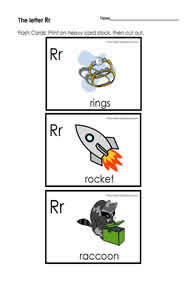 The letter r words. 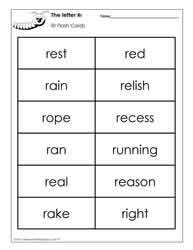 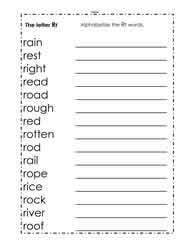 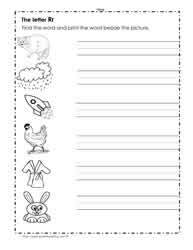 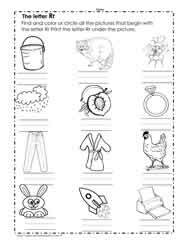 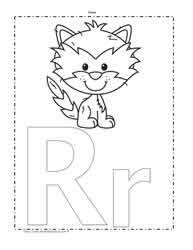 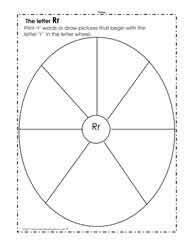 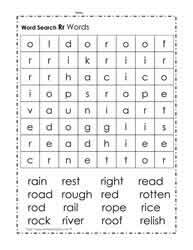 The letter R worksheets, teach the letter R. Learn the letter r. Phonics for kids. 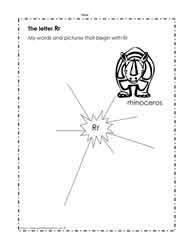 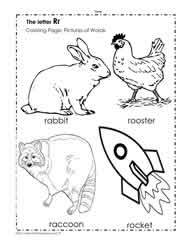 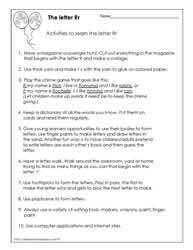 First grade worksheets.